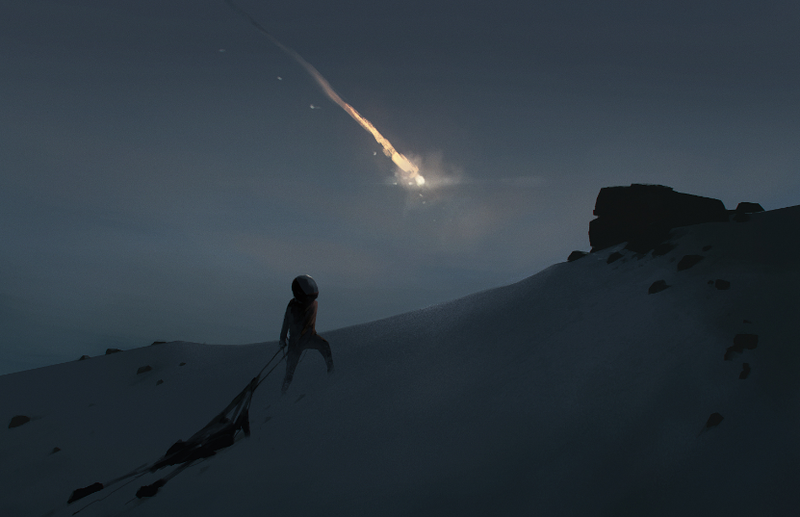 Inside publisher Playdead announced today that they’ve been working on a new game. Inside publisher Playdead announced today that they’ve been working on a new game. The image they posted appears to show a kid who had landed in a desert with a parachute. Last year, one of Playdead’s co-founders split from the company with a $7 million payout.